I’ve been talking recently about reducing toxins in our homes. And today I’m looking at how we can use essential oils in our laundry, and giving the toxic scents found in so many products the elbow! 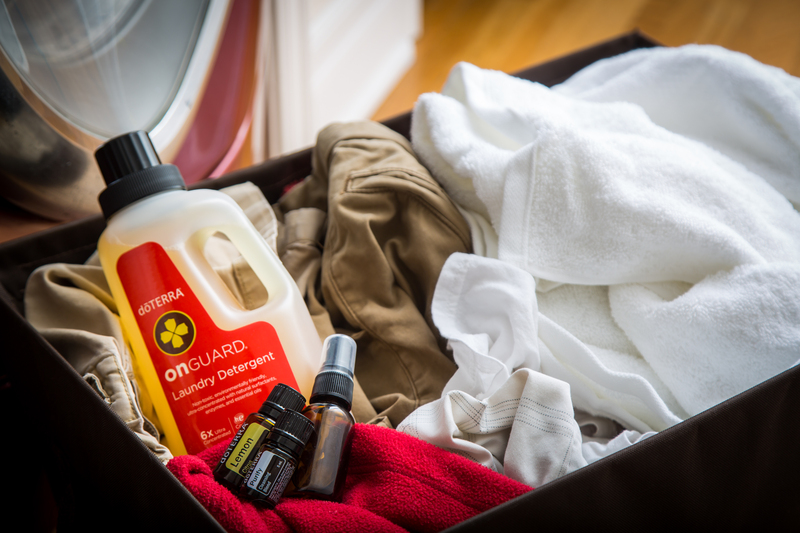 I love doTERRA’s On Guard laundry detergent, and wouldn’t go back to using anything else for washing our clothes. But here are some great ideas for making our own very simple essential oil scented laundry softeners, dryer balls and sheets, and drawer fresheners to keep clothes smelling gorgeous right the way through. If you’re looking to add your favourite scent while softening your family’s laundry, white vinegar and essential oils work a treat. To soften, add 60mls of white vinegar to the fabric softener dispenser. It’s fantastic for softening sheets and towels. 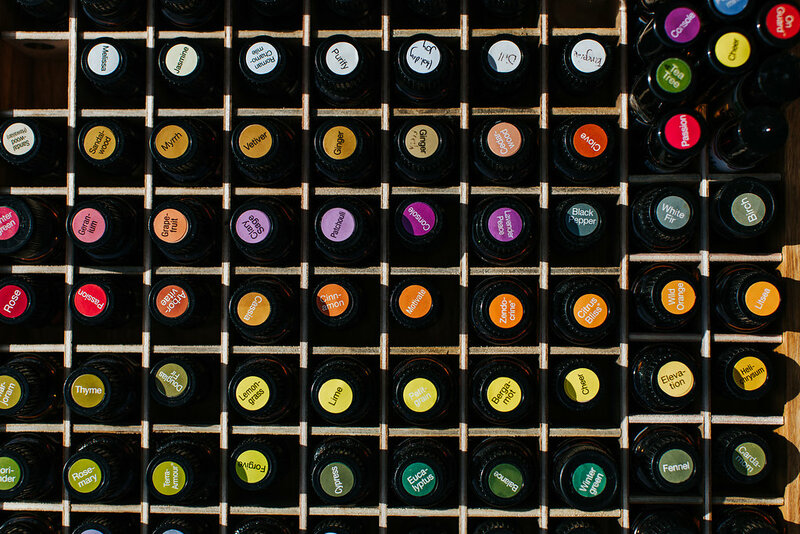 To make it scented: take a clean glass bottle, add 450mls white vinegar and 20-30 drops of your favourite essential oil. Remember to give the mixture a good shake each time before using because the oils separate from the vinegar. Mix them together well and store in the jar. Half a cup will be enough for medium to large loads at any temperature, use less with smaller loads. Your beautifully soft washing will smell lovely. You can buy wool dryer balls which last up to 1000 times, making them a great alternative to dryer sheets. They help to reduce static and produce a gentle fragrance when used with the oils. 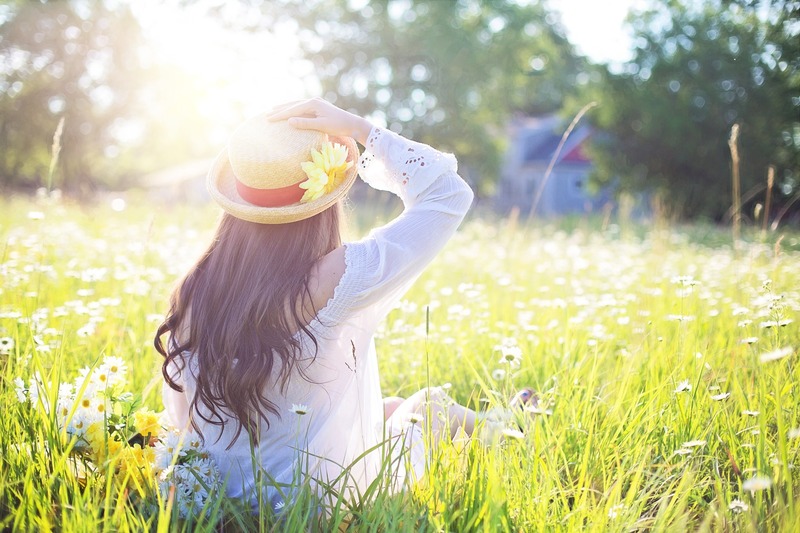 Essential oils lose their smell in the high dryer heat so it is best to use lower settings. Simply add a few drops of your favourite essential oils (oils with a stronger scent work best for a lasting fragrance) onto the dryer balls and add to dryer. Old wool jumpers cut up and wound into tight balls, pre-washed in hot water. If you prefer dryer sheets, it’s really simple to make your own. Put about 20 small pieces of flannel or cotton in a container and add 20-30 drops of essential oil. Leave them open to the air until they are completely dry (at least 24-48 hours) and then put the lid on. And add one or two sheets to your dryer when drying. To keep laundry smelling gorgeous in your drawers, add a few drops of essential oil to some cotton wool balls and tuck them away in your drawers. As the fragrance fades, simply add more oil to the cotton balls. 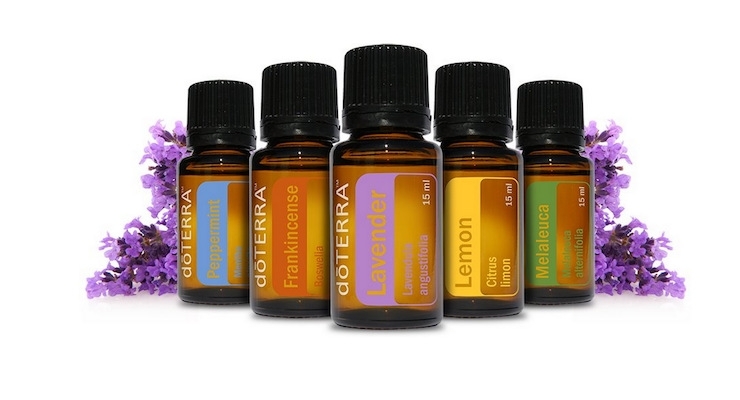 To buy doTERRA essential oils and On Guard laundry detergent, click here.